Talk Radio Europe interviews A.W. Rock. Tune in to listen to A.W. Rock’s interview with Hannah Murray from Talk Radio Europe. 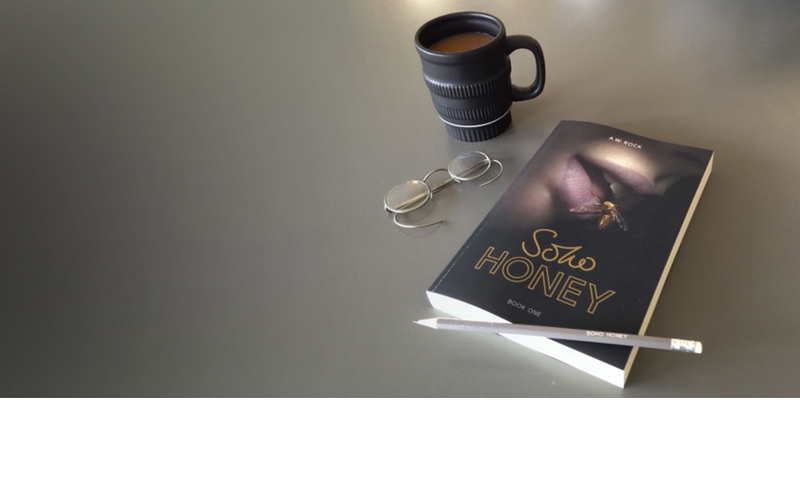 The main focus – Soho Honey his debut novel. Next Next post: A.W. Rock’s first book ‘Soho Honey’ features today at Blogival.